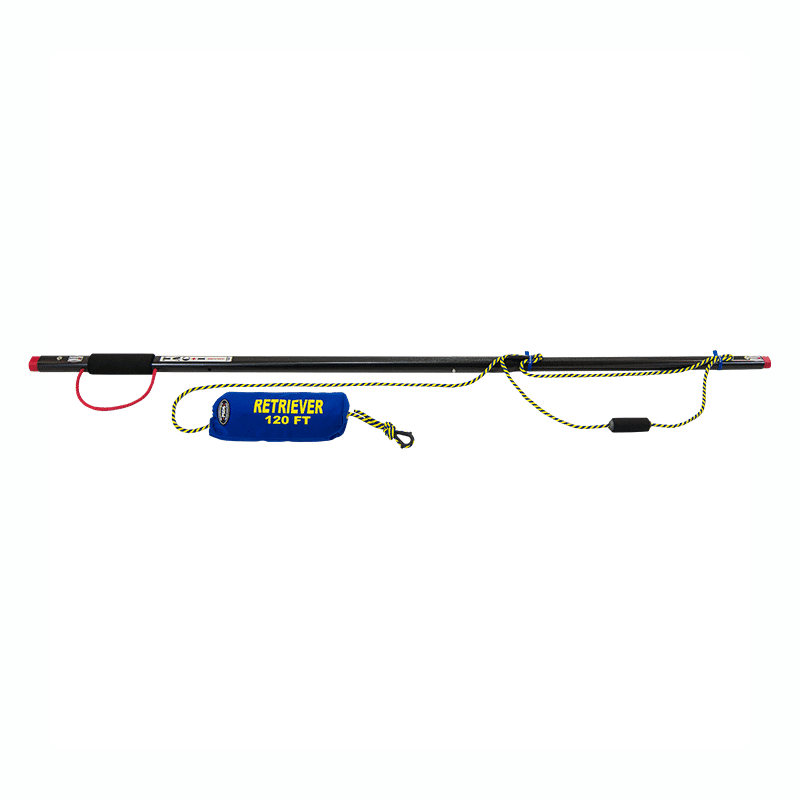 Ice Rescue System’s Tactical Reach Pole Kit Retriever 120 Kit (Complete System) is multi-faceted. This professional rescue pole was developed, designed and manufactured by Living Waters LLC. Over the years we have tried, tested and used many other reach poles. Most products simply failed to meet our expectations with many inefficiencies. The Tactical Reach Pole Kit Retriever 120 Kit (Complete System) is one pole with all the features you will ever need. Whether it’s used for the rescuer’s safety, a victim extracation or a dog retrieval our reach pole is the best choice on the market. 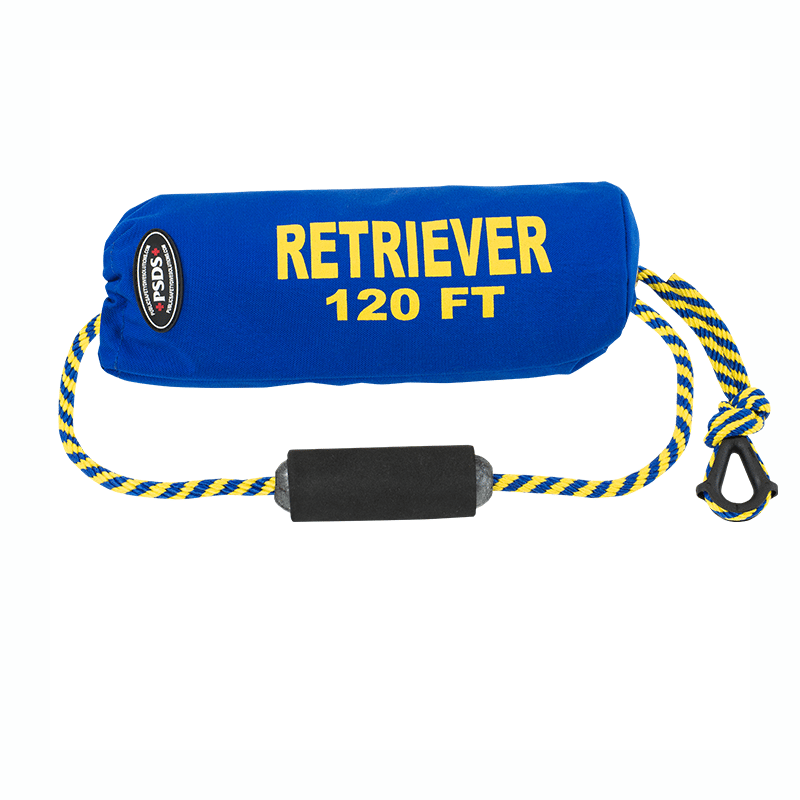 For more information, download the Dog Rescue Device Product Sheet.